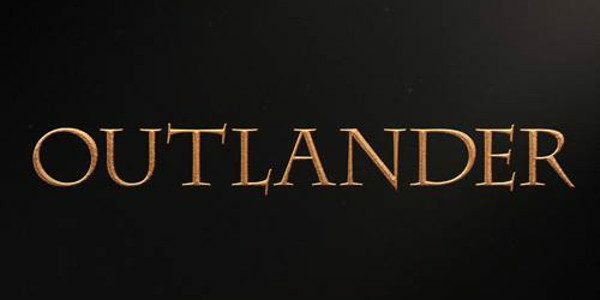 What’s the current Outlander season 5 timeline, whether it be from the start of filming to a possible premiere date on Starz? Well, some pieces are starting to come together. Related Outlander video – Check out more discussion on this subject below! Meanwhile, remember to subscribe to CarterMatt on YouTube for more insight, and be sure to check out our show playlist. Earlier this weekend, we posted a listing for traineeships in Scotland around the time of the show’s production. What we learned from this is fairly simple — a timeline from early-to-mid-March until around November. If there are jobs for crew members through this period of time, it’s fair to speculate that this is the approximate filming window for the group. Maybe the cast will start to assemble around the end of the month/early next month, and then soon after that, filming will officially begin. We know that there is already a good bit of pre-production work happening including the building of various sets. So how should we view a possible Outlander season 5 premiere date in the context of when the show is filming? Well, we think that the filming window lasting until November potentially rules out the show airing in 2019 — as a matter of fact, it could even make a super-early 2020 launch unlikely. Given that season 4 premiered a few months following the end of filming, we do think that a February/March 2020 premiere is the earliest that we could expect the show on the air. One thing that we do think we’re going to see for season 5 is a slightly-smaller filming window than what we’ve seen in the past. After all, there is one fewer episode, and that means potentially a few less weeks of overall work. That could make for a slightly longer hiatus, and could also make it a little bit easier for the cast and crew to get back to work on season 6 down the road. That’s one of the things that we’re the most grateful to Starz about at the moment — because they have confirmed already that season 6 renewal, we don’t have anything to worry about with the long-term future. Maybe at this point next year we can start asking more questions about a possible season 7, but there’s no reason to do it until we get around to that point. As for whether or not Starz will officially announce the first day of season 5 filming, that’s certainly up to them — but we do think the cast will offer up at least an approximate window for us.